Take a look at all of Cavan's knowledge, equipment​, and experience. See for yourself some of the many projects that Cavan has worked ​on over the years. Learn about the unwavering commitment to safety that Cavan ​puts before all else. "Contact Cavan at the schematic stage for value engineering support and the result will be the cost-effective, cast-in place concrete for your project. Make us part of your design team to allow for innovative input. 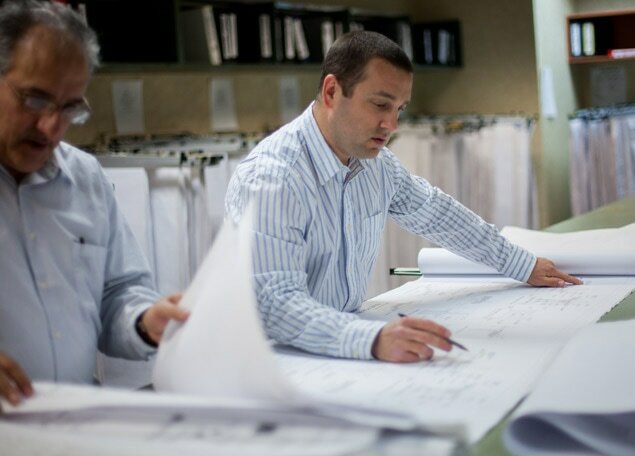 We can, when requested, work with the architect and engineers during the design phase to ensure the project will be built to your specifications and satisfaction. Involve us early so we can suggest money-saving alternatives, because we want you to get the best value."